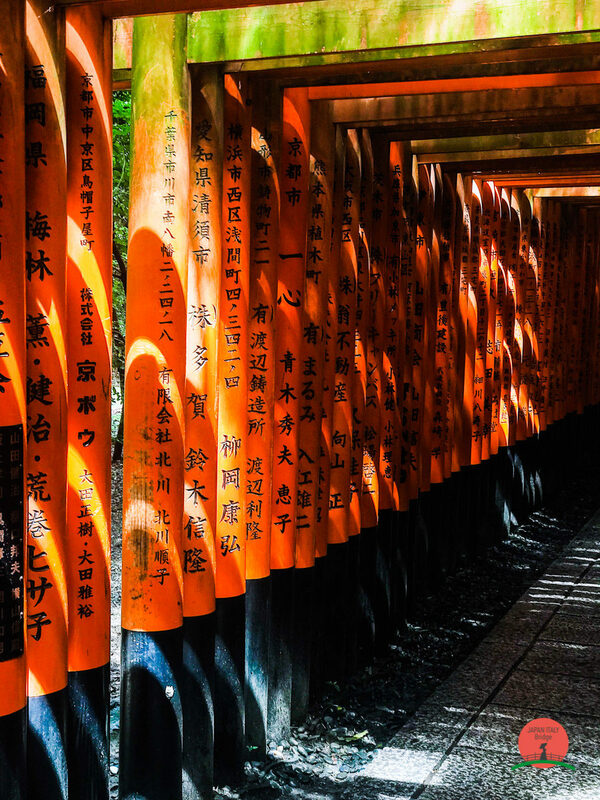 A country of contrasts and contradictions, Japan is one of the most desirable travel destinations in the world. Even among Asian countries, Japan has its very own culture that is unique from all the other nations in the region. History and tradition thrives together with modernisation from the progress made in the last century. It is this impeccable co-existence that gives this nation it’s unique scenery that is unlike the typical Westernised civilisation. 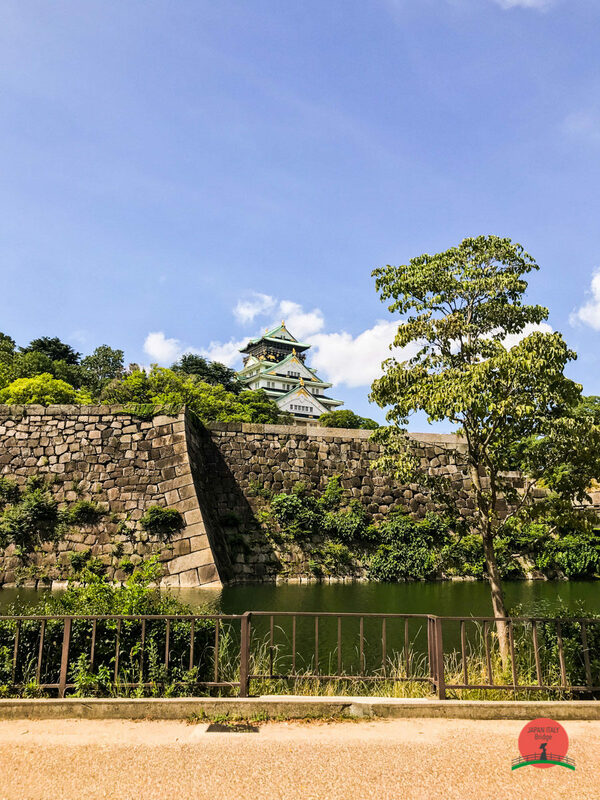 This is the only place where you can see ancient temples and shrines, Geishas, and old tea houses situated right next to the world-famous bullet train and service robots. 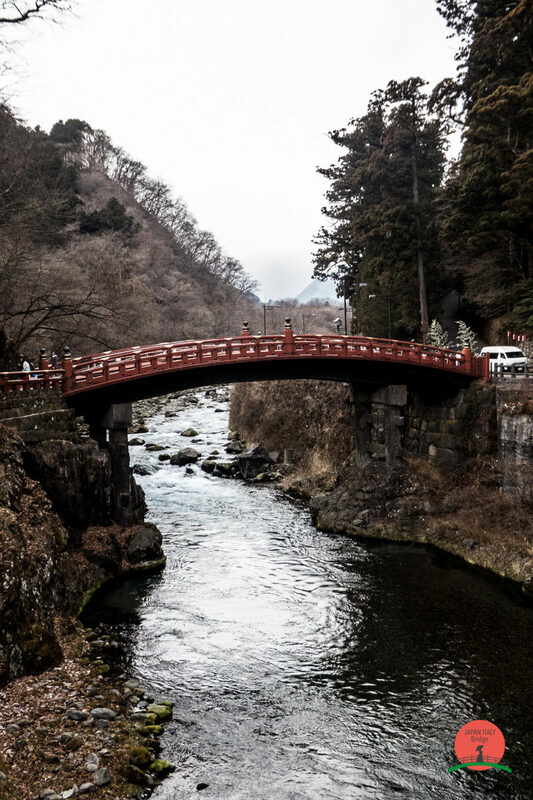 Japan is a relatively small country compared to other countries, so it’s very easy to travel from top to bottom. 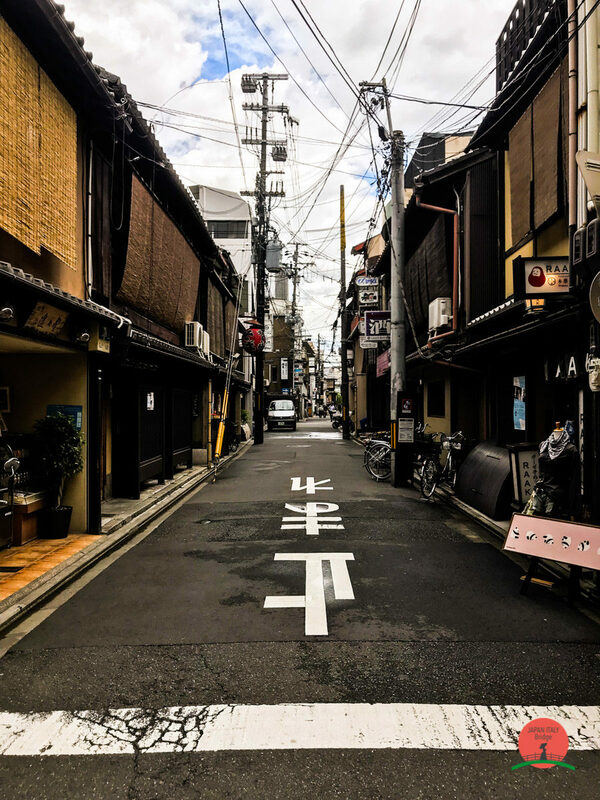 Every city has its own character and vibe which you will discover, regardless of whether you explore just the highlights or dive deep into the culture. 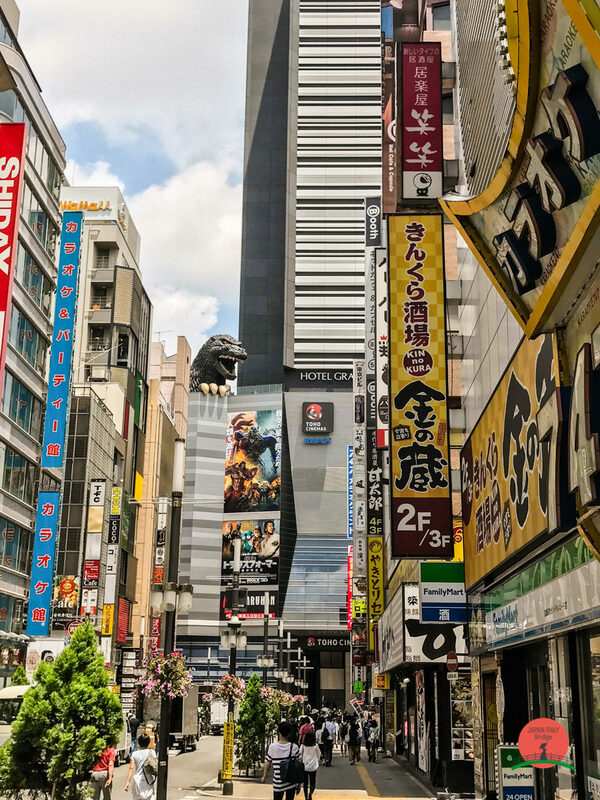 However, if you’re planning for your first trip to Japan may be a daunting task. 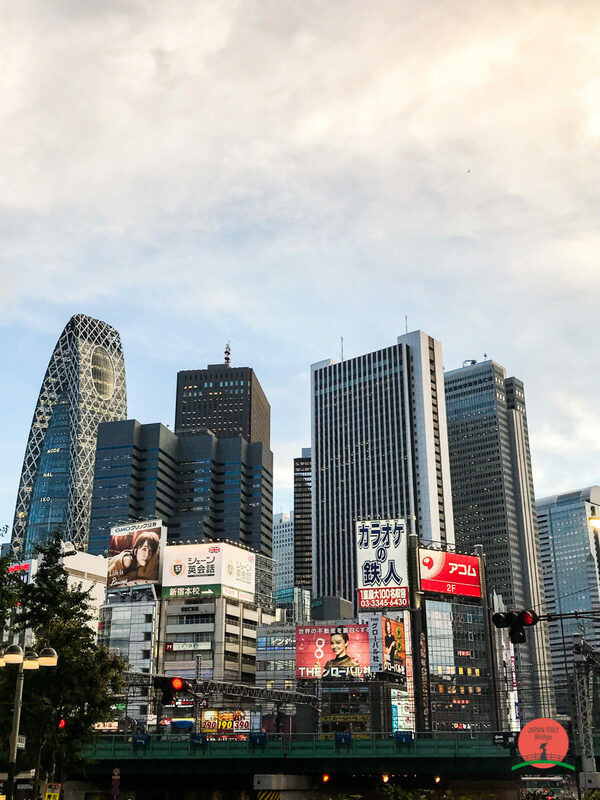 So in this post, we will share with you some tips that may come in handy when you wish to begin your Japanese adventure. 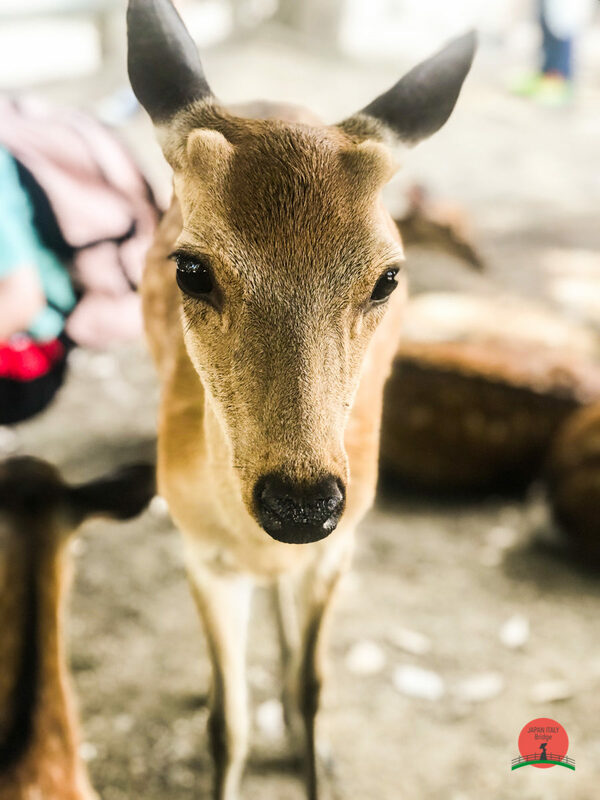 If you love Japan, you may want to visit the country during one of the most significant seasons of the year for the locals. Hanami (cherry blossom viewing; second half of March through May) is widely known as one of the most beautiful seasons to visit Japan. And despite the elevated costs during this period of time, it is still very popular season for visiting. 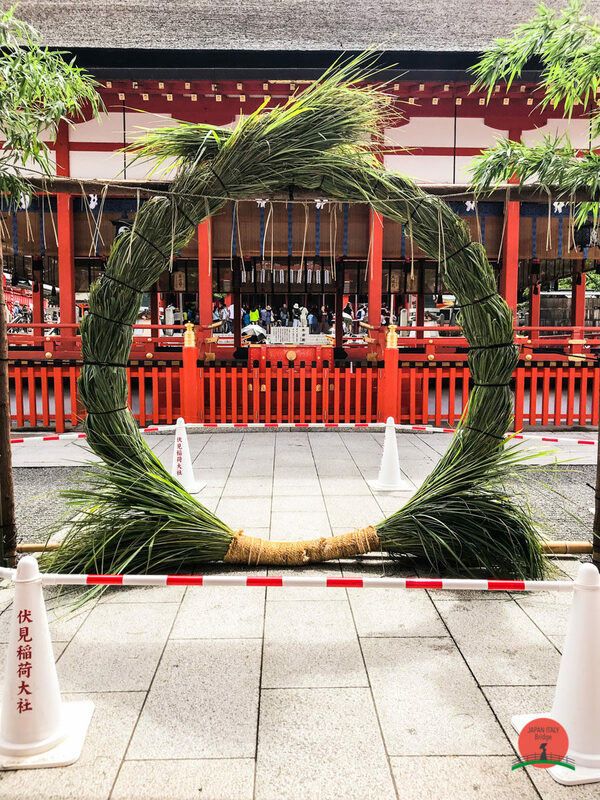 If you decide to visit Japan and its capital during summer, brace yourself for the heat, the humidity, and get ready to sweat. 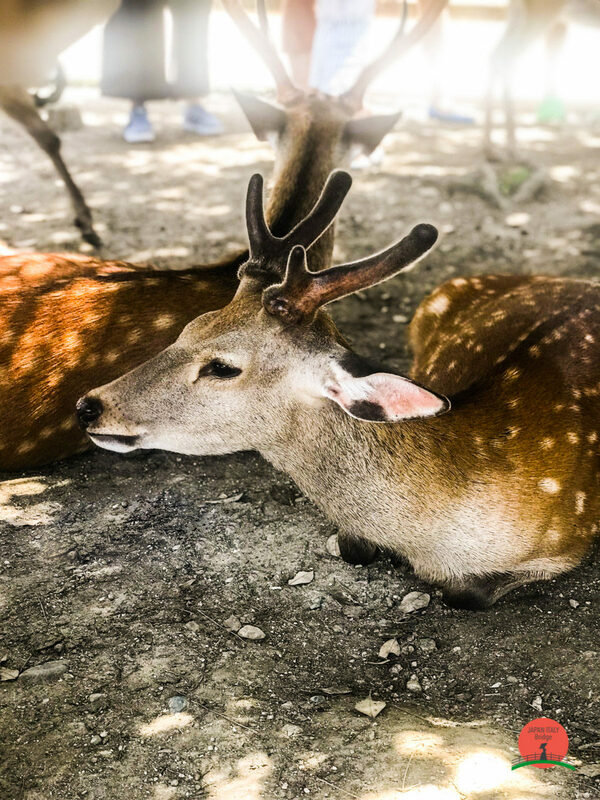 Summers in Japan, especially in the central and southern regions country, are known to be very hot and humid. The weather is, however, pleasant on most days. If cherry blossoms are not your cup of tea, the fall season in Japan is another wonderful period for beautiful scenery, with the autumn foliage turning summer greens into fiery reds. The weather will be mostly cool, and dryer than summer too. Aside from these, you can always visit the holiday season between Christmas and New Year’s Day. Every year, cities light up with festive illuminations to create a magical and mystical atmosphere. It goes without saying that these are better experienced at night. The weather during these weeks are not typically too cold, but there may be snow depending on which region you visit, so do make sure to pack warm clothes. 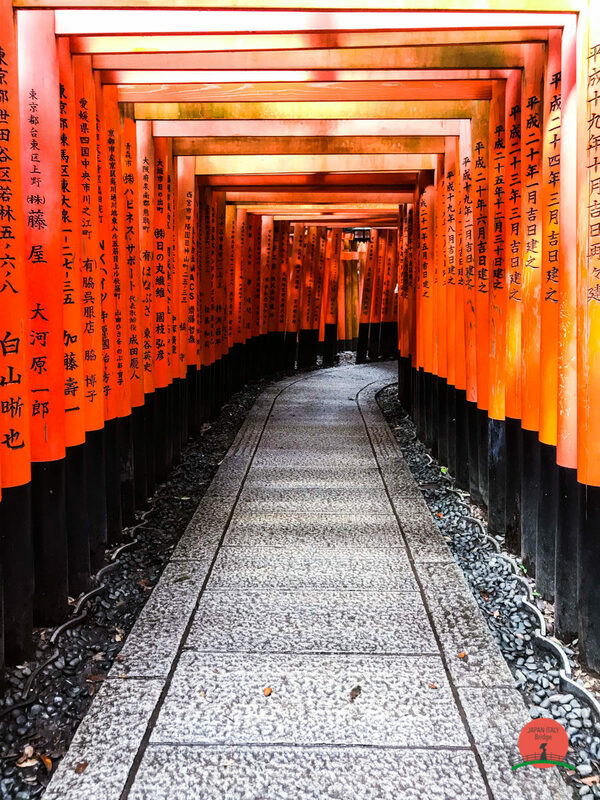 Even if Japan looks small on the world map, this country’s vibrant culture means that it is filled with unique sights and experiences for you during your visit. Touring the whole country in one go will be a rather expensive trip. So, if you are planning to stay for more than two weeks in this amazing place, do make sure to plan your spending and allocate the right amount of money for each day. Basing yourself in any of these cities will give you access to make shorter day trips to neighbouring cities and towns. 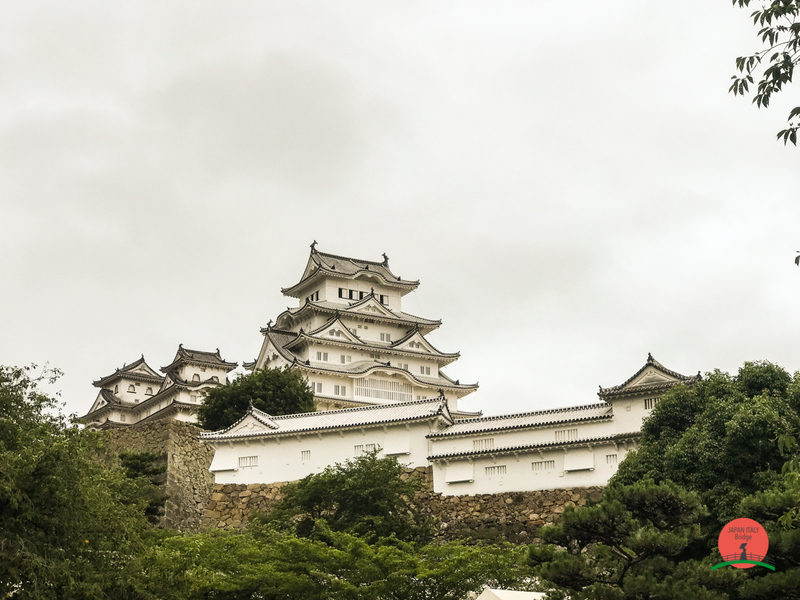 Do note that although the big cities are touted as the main highlights of Japan, the country’s less widely-known destinations are filled with hidden treasures that you can uncover. Japan has the unfortunate reputation of being an expensive country. Although that may be true, it is, in fact, not that much different from any other country like Italy or England. You can adapt your travel budget according to your preferences and what you have, and there are plenty of ways to save money. You can find several combinations of deals that include both flights and accommodation online on websites. 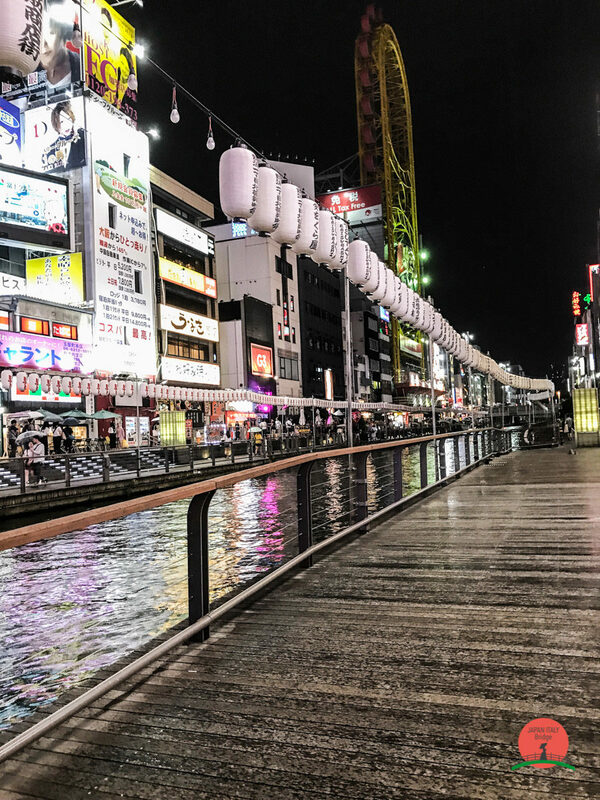 When you fly to Tokyo, the capital of Japan, you will land in either Narita or Haneda airport. Japan has a wonderful transportation network that is very extensive and reliable. There are a variety of different apps that can help you find the routes to use. For trains and public transportations, the go-to apps are HYPERDIA and JR-EAST Train Info. At every station, there are ticket machines where you can purchase the tickets, but when in doubt, you can always ask staff members at the station information desks. There will usually be someone who speaks basic English. – Japan Rail pass: This is a pass for the train system that you can use throughout all the JR rail line, the national train transportation company. You can purchase the pass only from abroad so you have to purchase it while you are still in your country. The pass has a 7, 14, or 21 consecutive days of validity. You can purchase the first class (Green) or second class (Ordinary). 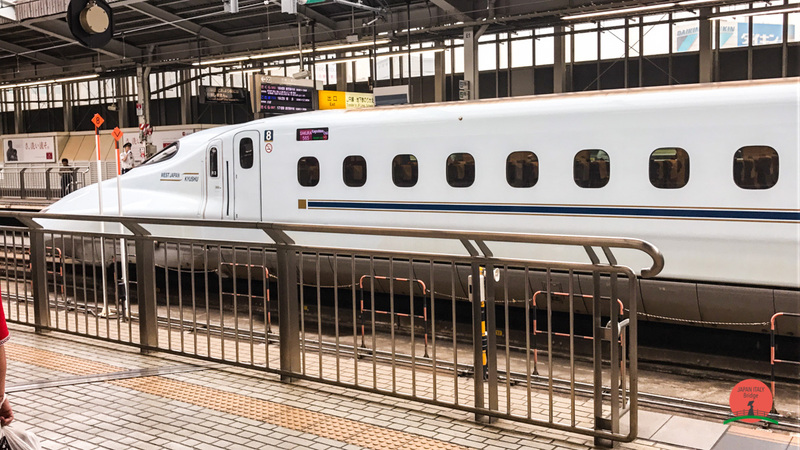 The quality standard on Japanese trains is very high, so even if you purchase the second class pass you can still travel very comfortably. Furthermore, there’s a 50% off discount for kids between 6 and 11 years old. – Suica Card: this is a prepaid card. It can be used instead of train tickets but also as a normal prepaid card in some stores. 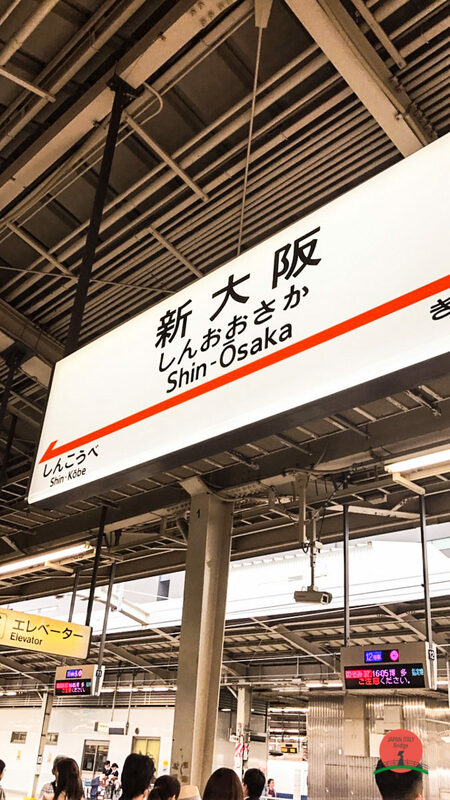 The Suica card is valid throughout all Japan, it will also give you a small discount on the Tokyo subway and it’s very convenient because it will allow you to avoid going through the ticketing process each time you want to ride the train. You can buy it and recharge it through ticketing machine in every station. You may, alternatively, approach a ticket agent for it. The Suica Card is valid on trains belonging to the JR East lines and on the JR trains of the following regions: Sendai, Niigata, Sapporo, Osaka, Okayama, Hiroshima, Nagoya Shizuoka. It is also possible to use it on some trains, busses and subways in the Fukuoka region. On the Suica, you can recharge up to 20000 ¥. The initial cost to buy the card can be 1000, 2000, 3000, 4000, 5000 and 10000 ¥ and this include the 500¥ deposit. To use the Suica, rest the card on the blue sensor while facing the barriers at the subway/train. If the sensor will remain blue, the doors of the barriers will open and you can pass through. If the sensor becomes red, it means that you don’t have enough credit on the card and you will have to recharge it. It may be worth noting that these cards and the charged amounts in it remain valid for up to 10 years from your last ride. – Pasmo: this is a card for Tokyo transportation and it works exactly like the Suica. 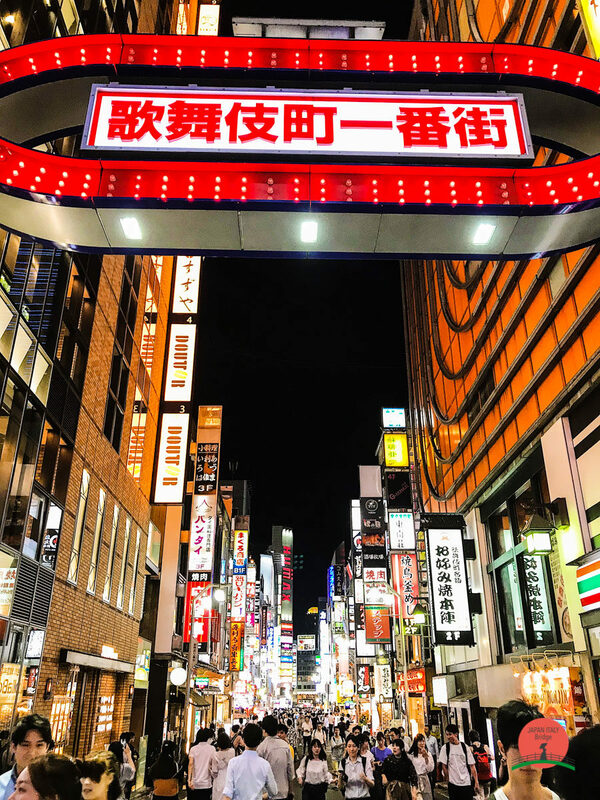 Hotels and accommodations are typically the most expensive part in of a trip to Japan. However, a very wide range of accommodation types is available in both Japanese and Western style interiors. 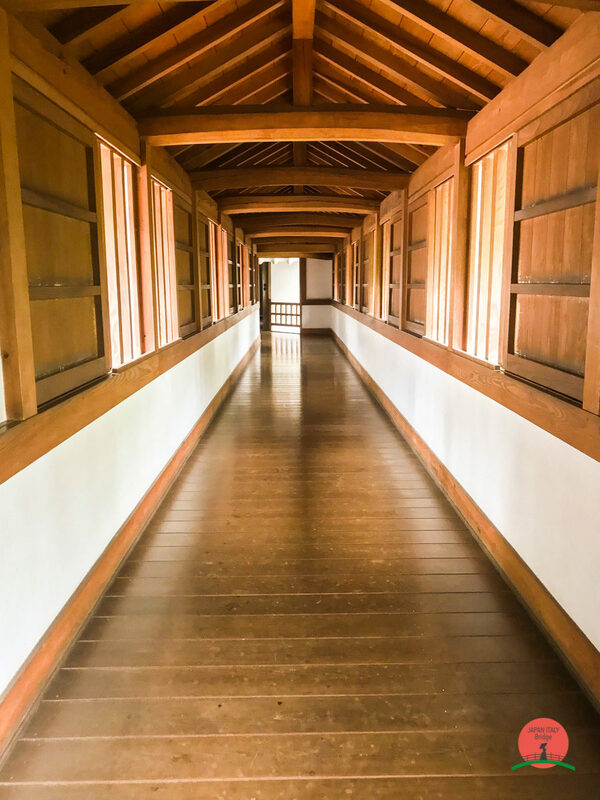 Rates per night can range from less than 2,000 yen per person in a dormitory or capsule hotel to over 50,000 yen per person in a first class Hotel or Ryokan. 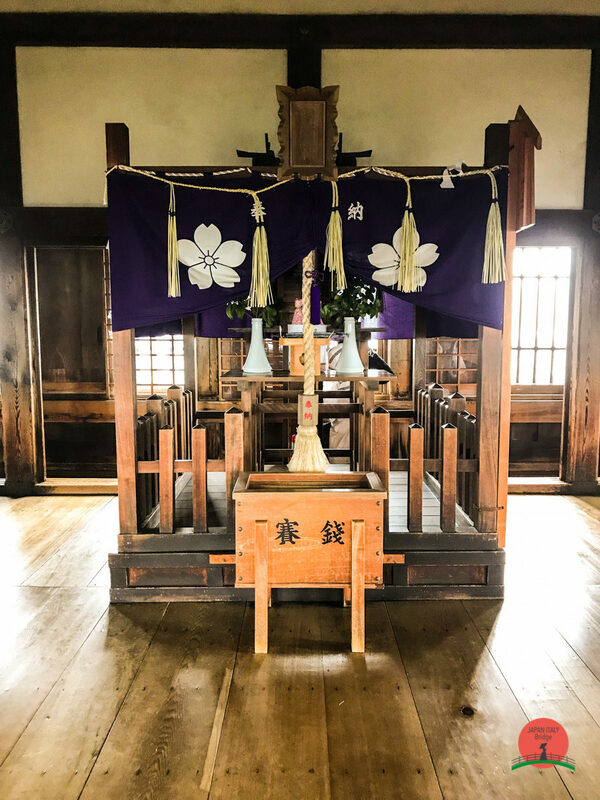 Ryokans (and their cheaper versions, the minshuku) are traditional Japanese guesthouses and are the best spots to learn about the cultural traditions relating to Japanese food and hospitality. This is something unique that can only be experienced in Japan. As such, if your budget allows it, do plan to stay in one of these places for a couple of nights. Japan also has capsule, or pod, hotels where you essentially sleep in a high-tech version of bunk beds. Japanese cuisine is one of the best in the world, offering a balanced diet in a wide variety of gastronomical delights and seasonal dishes. 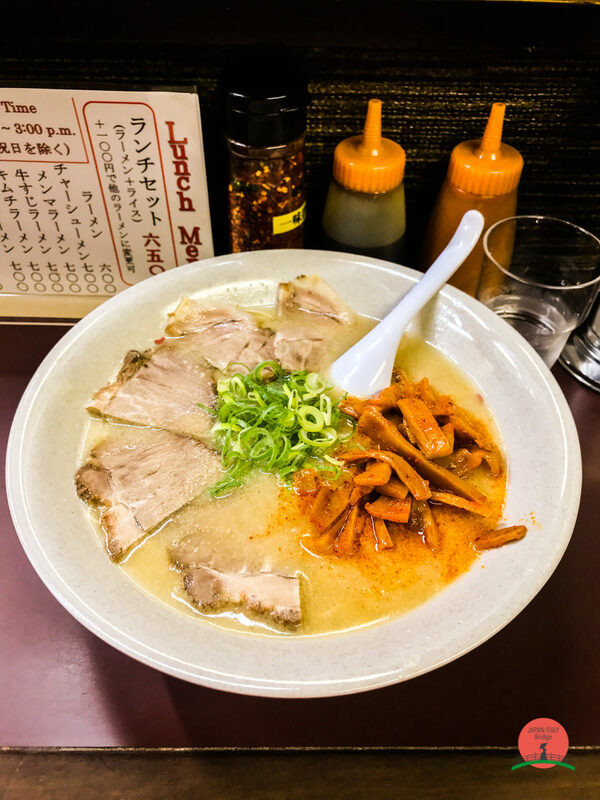 Restaurants and eateries are easily found, from the world-famous, Michelin-starred restaurants to the local hole-in-the-wall stands that are popular among the locals. 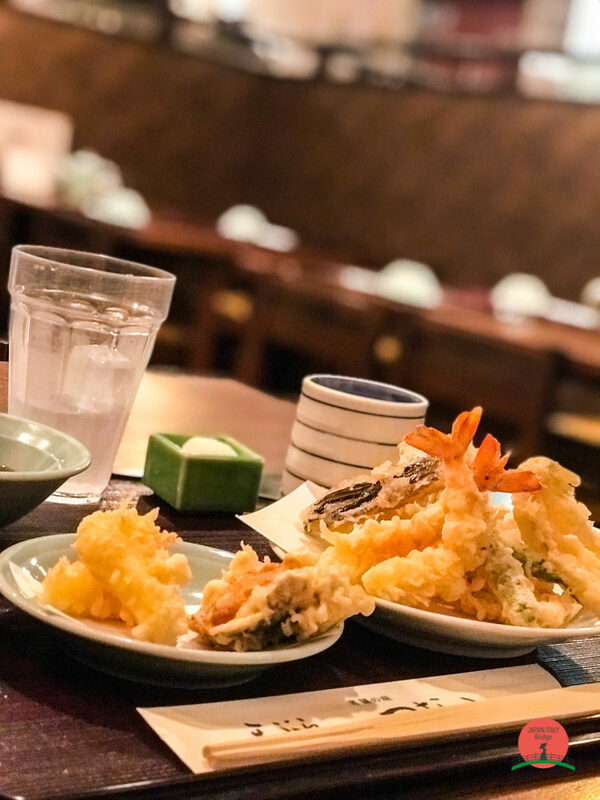 Although sushi and sashimi are most famous Japanese dishes known around the world, Japan actually has such a large variety of foods that there really is something to eat for everyone. Many of the best establishments are, however, typically specialised in one type of food. Sushi, Sashimi, Kaisen Don, Tempura, Katsu Curry, Udon, Soba, Ramen, Yakitori, Takoyaki. 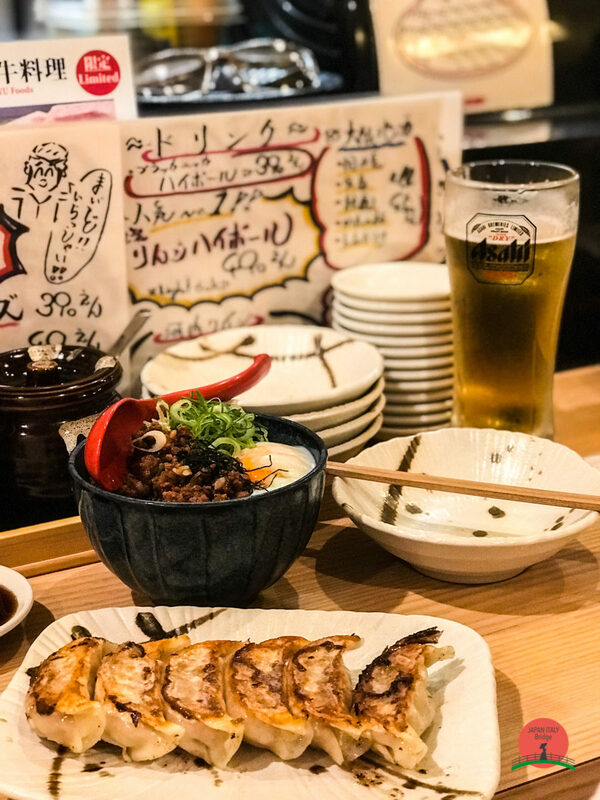 These just are some of the dishes you should definitely try while exploring the land of the Rising Sun. No matter how long you are staying in the country, you may want to try to pack light. Most hotels rooms are very small and sometimes, there may not be enough space to have large suitcases lying around. Packing light is especially important if you plan to travel mostly by public transportation. Do remember that most trains do not have space for bulky luggage and despite the highly advanced train system, not every station is equipped with escalators or elevators. Furthermore, most hotels don’t allow checking in before 2 or 3 p.m., so do make concessions for holding onto your luggage until then. 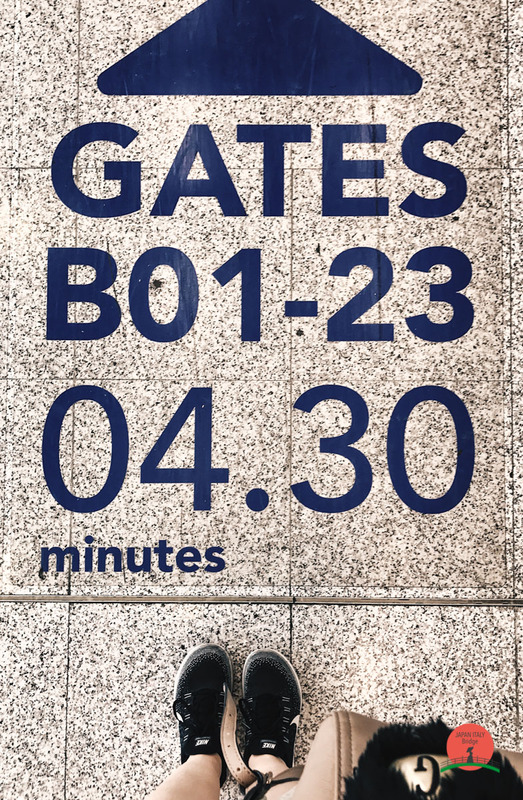 Main Airports: Tokyo’s Narita Airport (NRT). Tokyo’s Haneda Airport (HND). Osaka’s Kansai Airport (KIX). Water: Safe. Bring a water bottle and fill from the tap as you travel. Internet connectivity: Japan has excellent internet, among one of the fastest connections in the world. Local SIM: I highly recommend you secure a SIM card or pocket wifi once you land. Although it’s not cheap, it is handy and it will allow you to save on international data plans with today’s communication apps. This will also allows you to use tools like Google Maps in case you get lost. Visas: Citizens of North America, UK, and Europe do not need a visa to enter for 90 days. Longer extensions are available for some of these countries, and most outside of these regions will need to apply ahead of time. Full visa requirements here. Safety: Japan is incredibly safe. It’s in the culture of every citizen to follow a rigid set of societal rules. Young children travel alone, riding the subway and walking to school on their own with no problems. Scams are rare. There are some reports of sleazy behavior by men on the trains, but such cases rarely occur.